Infranor is your uncomplicated and highly reliable partner for demanding servo-drive, servo-motor and motion control solutions. 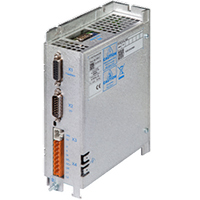 The XtrapulsPac is a flexible 230 and 480V AC servo-controller with outstanding real-time application capabilities. 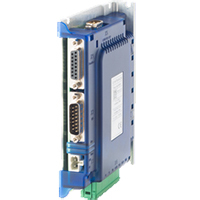 The basic version already offers the required interfaces and functions to cover a wide range of single- and multi-axis applications. 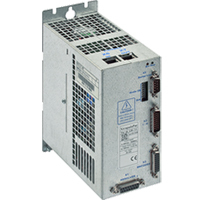 The 60 VDC positioner XtrapulsEasy is a performing, very compact and easy-to-use drive. Thanks to its cost-effectiveness and its optimized functions, it is extremely useful and practical for embedded applications where price is a determining factor. The modular construction concept is the basis for the wide range of standard models. The slottless stator design results in outstanding technical properties such as high speed, high torque, zero cogging, minimal torque ripple, high efficiency and high regidity. 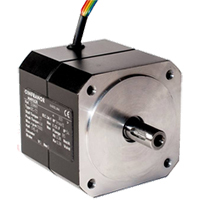 This technology makes these motors perfectly suited for various demanding servo applications. This family offers the user a wide range of standard motors. 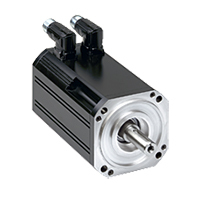 The excellent torque / inertia-ratio gives these motors an extremely high acceleration capability. 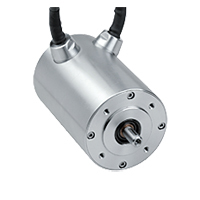 The housings of these synchronous servo-motors are manufactured from stainless steel with a plain cylindrical shape. The smooth outline makes them particularly well suited for applications in food, medical, pharmaceutical and chemical industries as well as in other similar industrial branches. 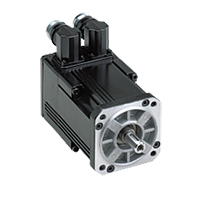 The XtraforsMSA series servo-motors provide the user with a wide range of flat motors, low inertia and reduced cogging torque guarantee an excellent performance. 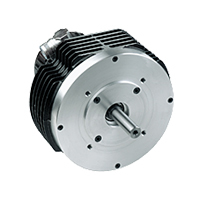 This AC motors range is characterized by their compact design and also small moments of inertia and high peak torque. Clayton Controls is an Infranor distributor in California. We offer technical support to help our customers solve their applications.